Some may say no to being outdoors in the winter months, but wow, I had a great start to the year. 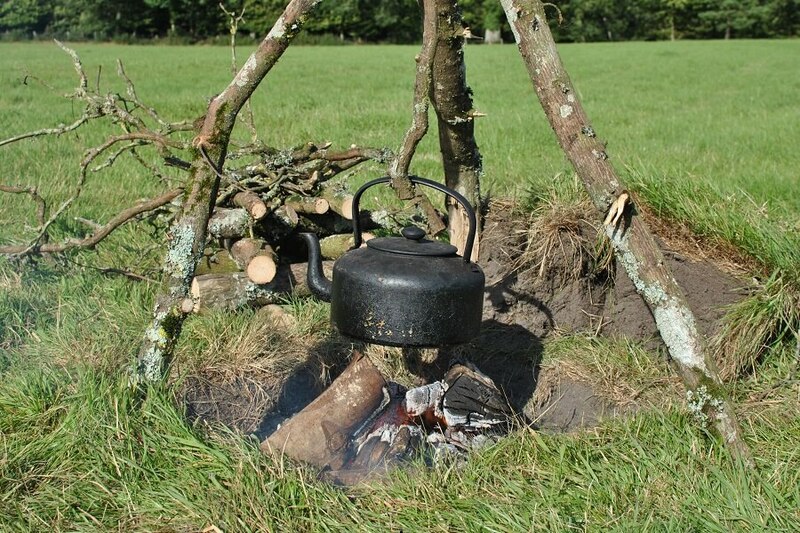 Yes, it’s just a matter of wrapping up warm and building a lovely campfire. 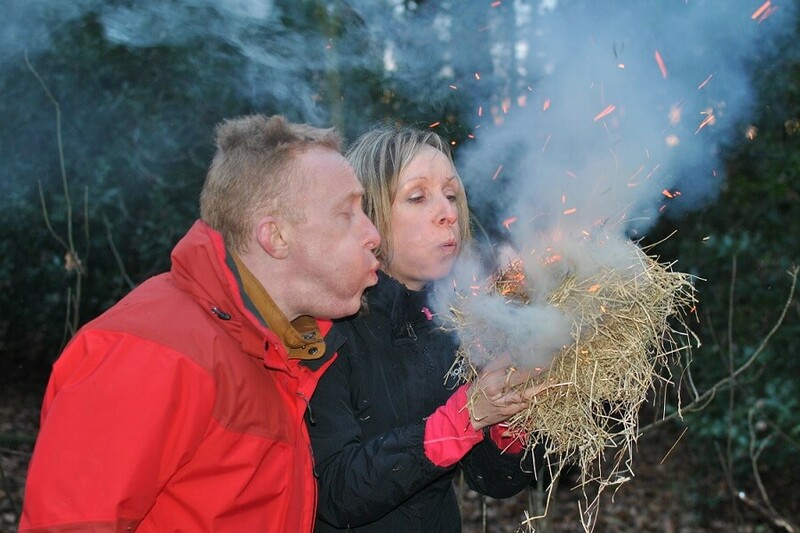 It was fab to welcome some Yes Tribe folks out into the woods to have fun and learn the “art of fire“. 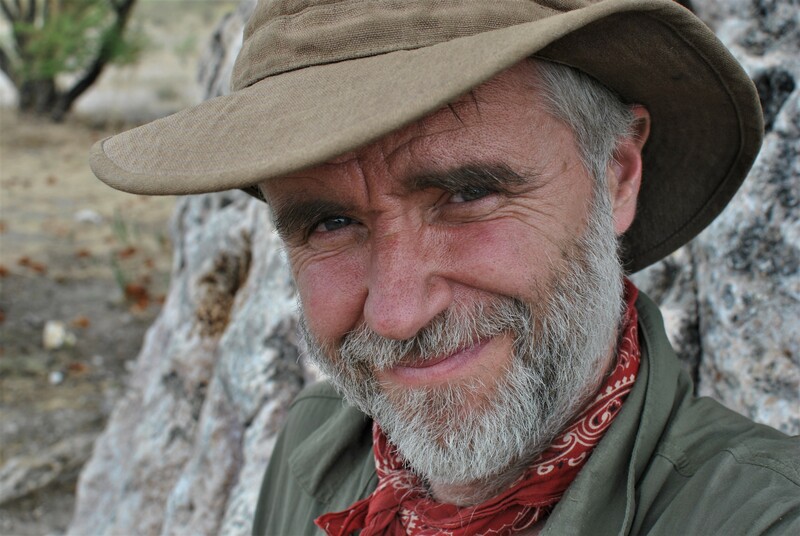 Thank you to Andy Madeley for promoting this event – he loves adventure, take a look at his London to Sydney Cycle Diaries. Having built an open canoe with Steve and Dan, this lovely canoe needed a proper adventure. 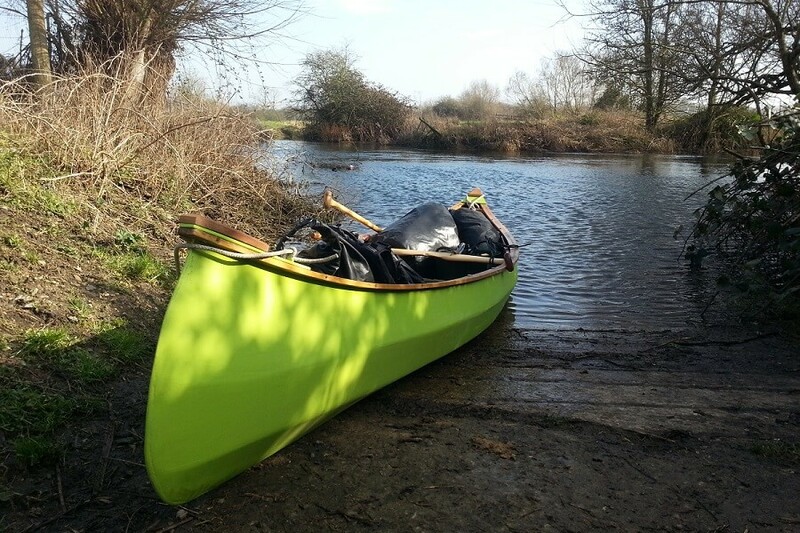 Starting at the upper reaches of the Thames at Cricklade, I headed down river for a few days, going with the flow, watching the wildlife, stopping when I fancied and wild camping on quiet river banks (read about this adventure). 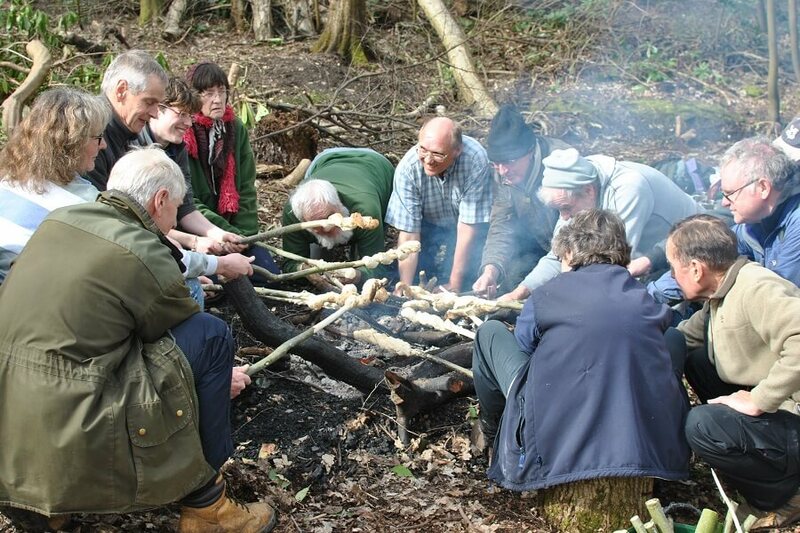 I was invited to provide a day of bushcraft for the volunteer rangers in Bracknell – a lovely group who have provided may years of service, looking after the woodlands in Berkshire. Rather than do the usual end of year thing of going out for lunch, they had decided to learn some skills and have fun out in the woods. You can find out more about Countryside conservation and what the volunteer rangers do here! 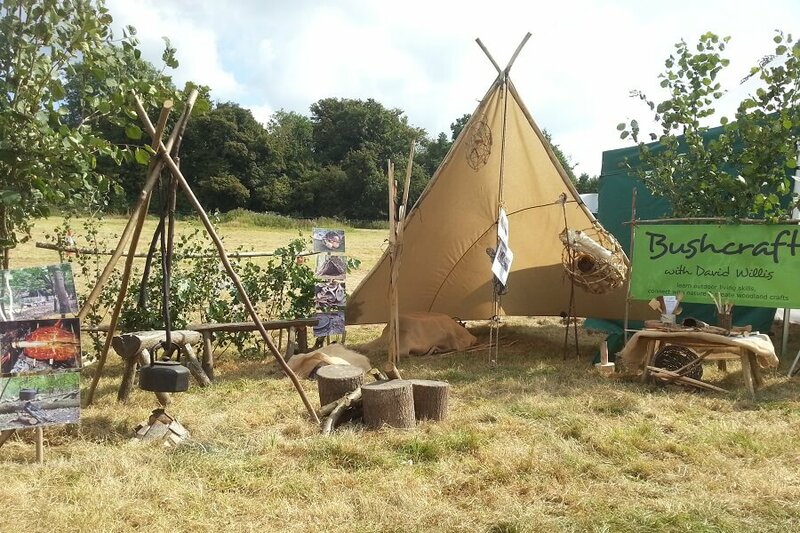 It was great to be working with Kirsty Feasey at Active-In again, with my delivery of Bushcraft sessions for children across South Buckinghamshire. There were home-educator sessions for under 7’s and over 8’s and after-school clubs too. Special thanks to the management of the wonderful places we ran these sessions: Snakemoor Nature Reserve, Littleworth Common, Chesham Bois Wood and Penn Wood. 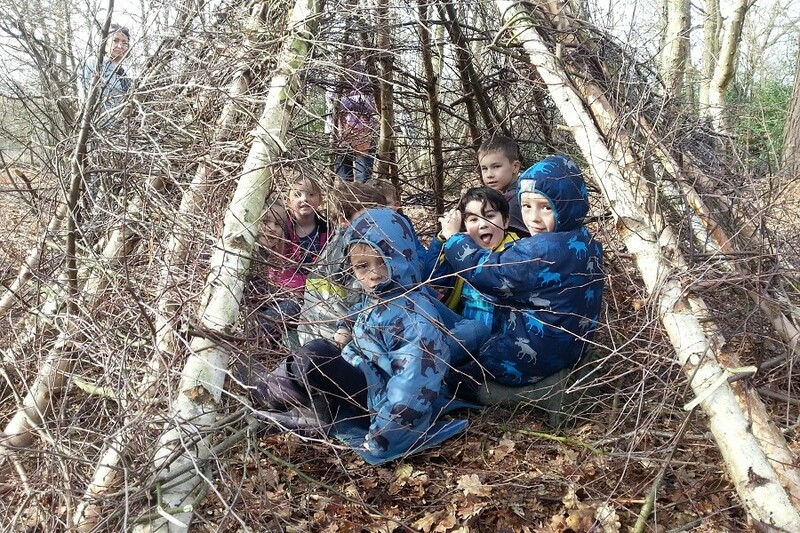 May, saw the first of the “walk of the wild side” events, provided for families who wanted get outside, learn about the woods and have some fun. Building on my “guided woodland walks” we walked through the woodlands, learning about the trees and then arriving at a secret location, we built a campfire to make hot drinks and bake some bread. Special thanks to the Chilterns Board Walking Festival and the Woodland Trust for promoting these events and providing access to such lovely woodlands. 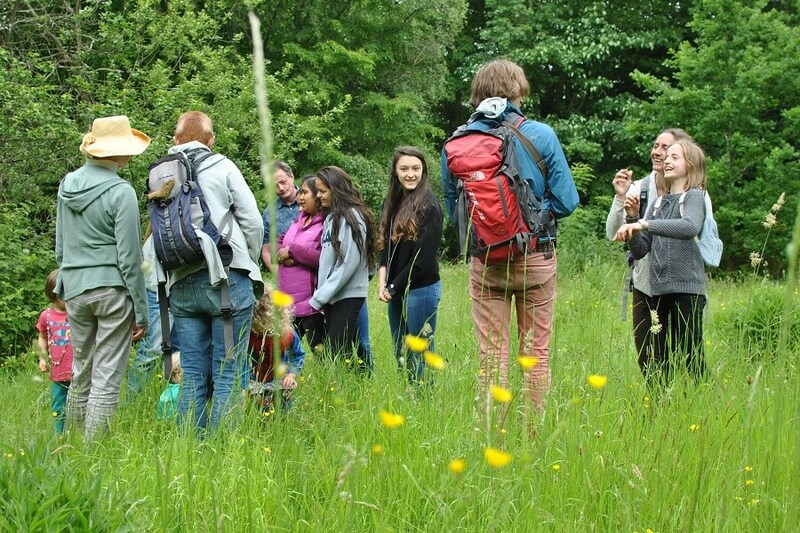 Without a doubt, my favourite event each month, is my “family friendly guided woodland walk“. I started doing these a couple of years ago, I went for a walk and thought I’d invite others to join me. It’s lovely to share my passion for woodlands with families, walk at a slow pace whilst soaking up some of the wonders that can be found – especially Hodgemoor Wood, near Chalfont St Giles. Wow, what a privilege to work with the Pupil Referral Unit’s in Buckinghamshire – these are special places where children who have been excluded from mainstream education, can be nurtured and provided with opportunities to learn both academically and behaviourally. 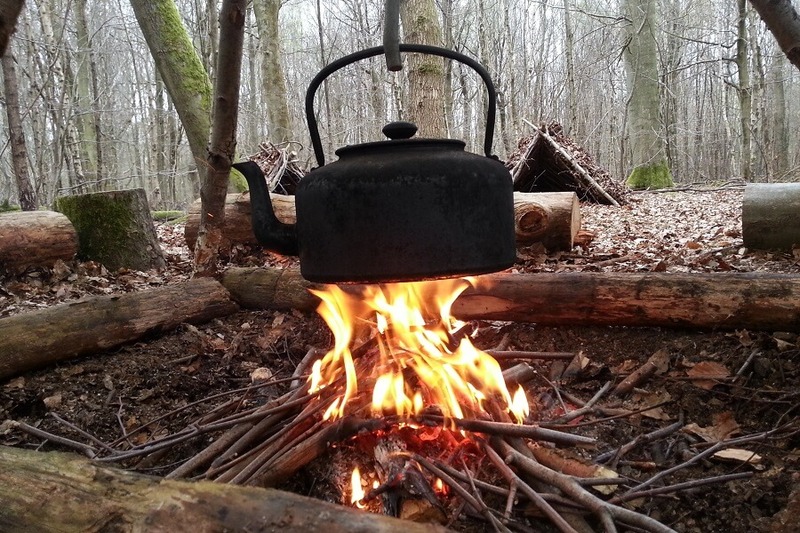 I ran teacher training sessions and supported the children in their learning of basic Bushcraft skills. 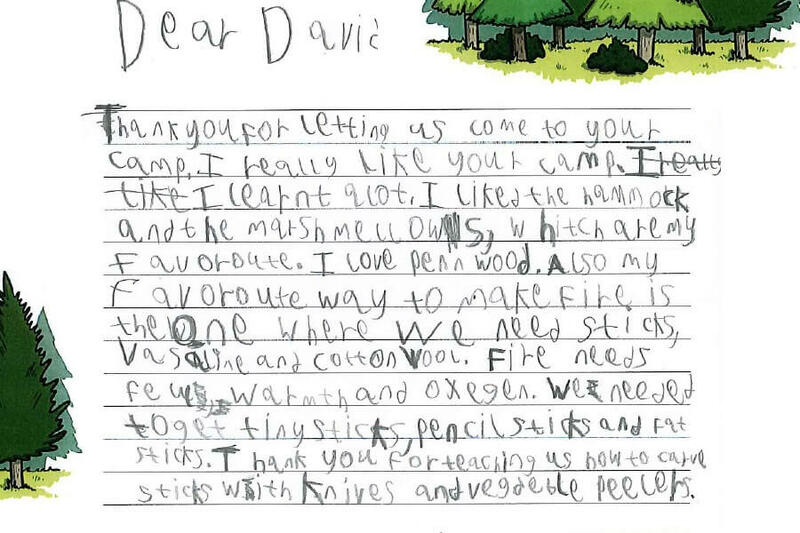 Thank you to the staff, children and to the Woodland Trust for initiating this programme and providing the funding. We escaped down to the Jurassic Coast, after running Bushcraft sessions at the Fieldview Festival in Wiltshire. Not knowing where to stay, I used the Cool Camping website to find a campsite that would allow campfires, be small and a little off the beaten track, in the hope of a finding a peaceful place to stay. It’s a great website and we found a couple, one which meant we could explore the Lawrence of Arabia Trail and visit Clouds Hill, his hideaway and another directly on the coast, so we could enjoy walks along the cliffs. It was good to be back at the Chalfont St Giles village show – this year’s theme was crafts, so I was demonstrating and teaching both children and adults how chop wood and carve spoons. It was simply wonderful to be back, participating and being involved in this inspiring, thought provoking and friendly festival. 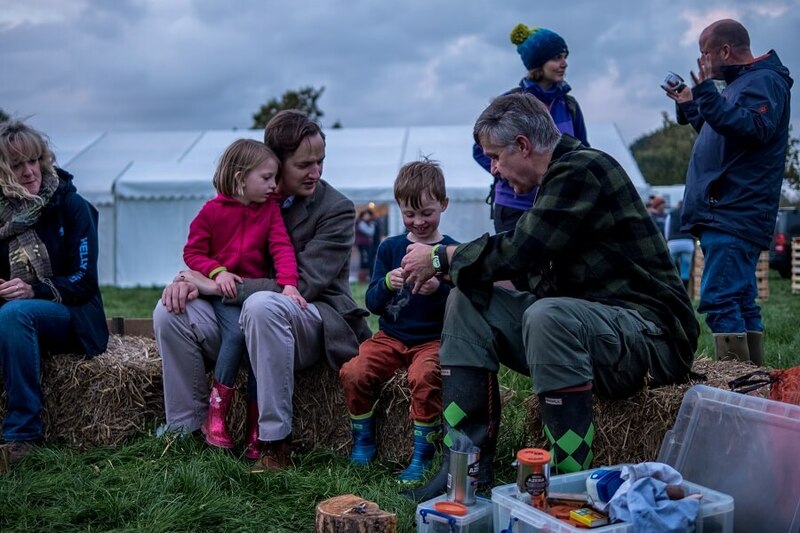 In it’s third year, Yestival went down a storm (literally, thanks to Brian), with 450 people sharing the stories, mud, inspiration and community spirit. Huge thanks to the fabulous Yes Tribe team, the Yes Bus and to Dave Cornthwaite for sowing the seeds that created Yestival! And thank you to Raphael Rychetsky for this lovely picture – please have a look at his beautiful adventure photography. 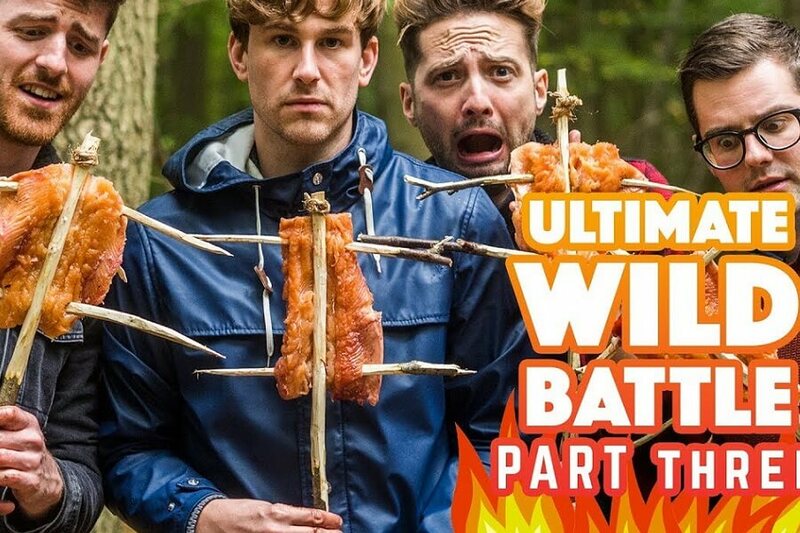 To say this was fun, is something of a huge understatement – I was teaching and judging how the SortedFood guys performed with their Bushcraft and campfire cookery challenges. SortedFood is a groups of friends who share a passion for food, cooking and laughter and yes, they have made a business out of it too! The whole day was filmed for their YouTube Channel – you can watch the fun we had here! 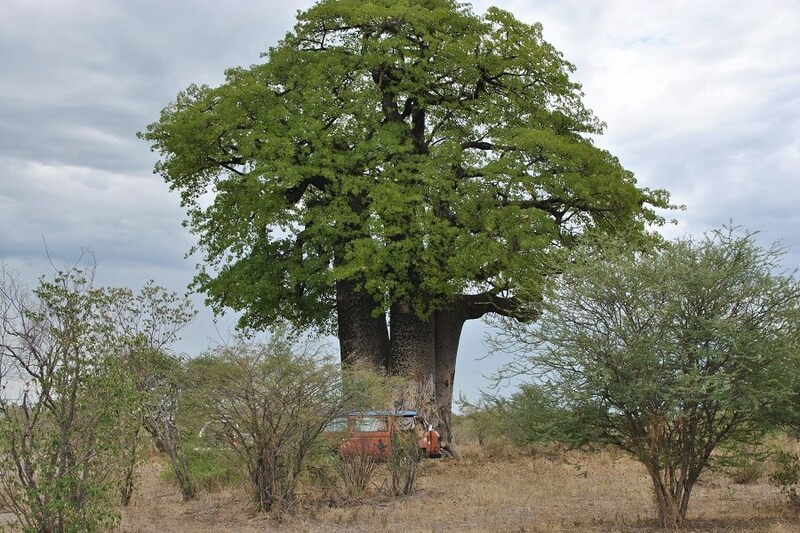 A siesta stop, under a baobab in Namibia. I spent time spent with the Bushmen out in the bush of Northern Namibia along with a group of strangers from across the globe who became friends – there was so much to learn and absorb from these wonderful people. You can read about this amazing adventure via my trip report – I hope you enjoy reading it! Once again, thank you to everyone that helped me on this journey, those who inspired me, helped make things happen and joined me to learn and have fun. I’m looking forward to a 2018 packed full of learning, adventure and fun – I hope you can join me!